This is the story about the most popular wine in Norway ever. In its heyday it had 30 percent of the market, and in 1981, which was the peak year, it sold nearly four million liters of the wine simply labeled Rødvin (Red Wine). A small piece of cultural history is facing the end. Since 1950, the iconic bottles with graphic artist Fredrik Matheson’s famous label has been in sale. 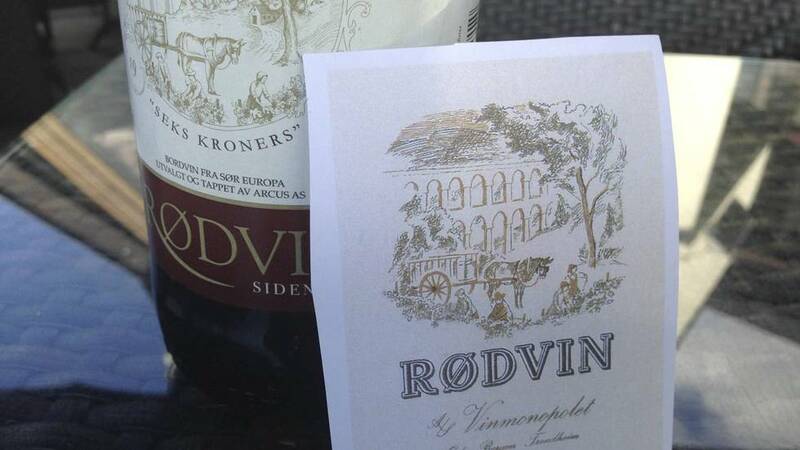 On October 1st, Rødvin disappears from the standard selection at the Norwegian Wine Monopoly (Vinmonopolet). The wine was blended and bottled at Vinmonopolet’s headquarters located in Oslo neighborhood Hasle, and was therefore nicknamed Château Hasle. Initially, the bottles contained wine from several countries, but mainly from France. Eventually, the purchases from France became too expensive, and also new, technical innovations contributed to maintain consistent quality. 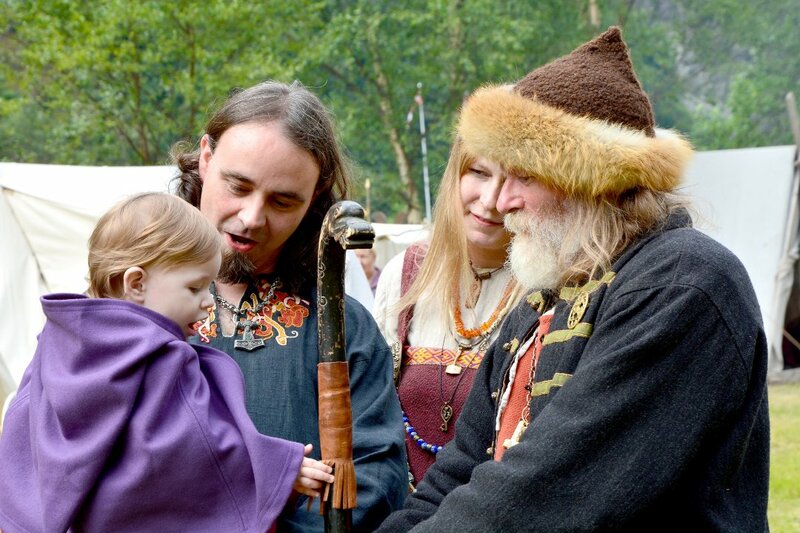 Today, the wine comes from eastern Spain, but “Norwegian” red wine is still tapped in Norway. The reason for the colossal success is probably due to the fruity and soft characteristics of the wine, including a distinct aroma of red berries. The price also had an impact, of course. Until 1968, a bottle of Norwegian Red Wine cost about 6 kroner – a little less than one dollar. The “Six Krone Wine” is the pride in Norwegian wine history. – When this product was created, the motivation was to change Norwegians’ drinking habits. In 1950, Norwegians drank ten times more liquor than wine, in terms of volume. Today Norwegians consume five times as much wine as spirits, and we have 13,000 wine brands to choose from. Norwegian Red Wine has been ousted through time. And new habits, says Frithjof Nicolaysen, technical director at Arcus – and probably the leading expert in Norway in wine and flavors to Aftenposten. – It is very sad that Red Wine now disappears from Vinmonopolet. Think of all the good, sensuous moments Norwegians have had with this wine! An era is over, he concludes.